The White Sand Dunes of Southern New Mexico touch my soul. 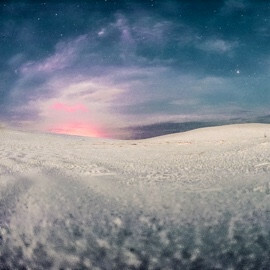 During a full moon, the white sands glisten while countless stars sparkle in the sky. This combination of elements helps me capture special White Sands images that I'm pleased to offer you for your home or office. 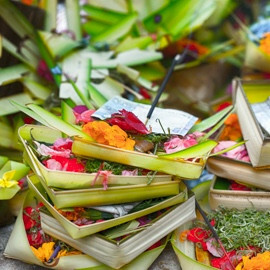 Offerings to God are an integral part of daily living for the Balinese. Offerings or blessings are made very simply but with reverence on a daily basis. Offerings are placed in simple thankfulness, just an intention of holding the energy of blessing and a spiritual connection to God. I love the challenge of creating PhotoMosaic Art Photographs, which is a thoughtful selection and arrangement of hundreds of smaller photos to create one large art photograph of a single image. View a PhotoMosaic Image from up close, you can pick out each of the separate photographs that form the overall photograph. 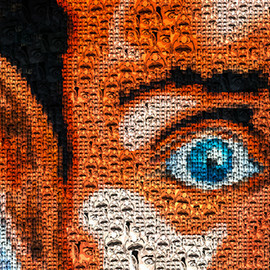 This particular image is a close up from a street mural. I'm always keen to capture the familiar then create images that make you stop and think - a conversation piece if you will. 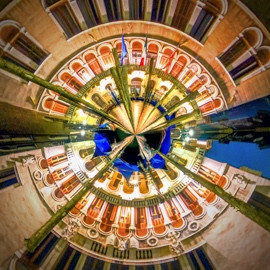 I'm not big on photo manipulation, tho' I especially appreciate the twists, turns and clever colourful patterns that I make with Tiny Planets. Whimsical fun for your walls. 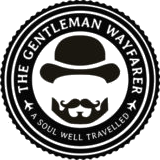 The Gentleman Wayfarer Travel and Lifestyle Blog is about living and enjoying life. At times life is accessorized or a phenomenal dining experience ; other times life is about life changing impressions in cultures foreign to your own. At all times life is about enhancing your soul and spirit -- and building a solid character you can face in the mirror each day with ease and comfort. The breaths we are given are precious and it's our task to give as much as we receive. 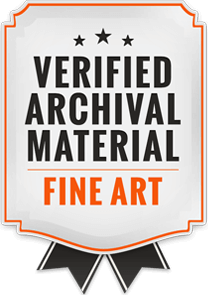 Mark Paulda & Co. offers exquisite original fine art photographic prints that can make you dream of distant places, see worlds that you never seen, in ways you couldn't imagine. Or you could escape in to the contemporary world with brilliant shapes, colors, and imagery. 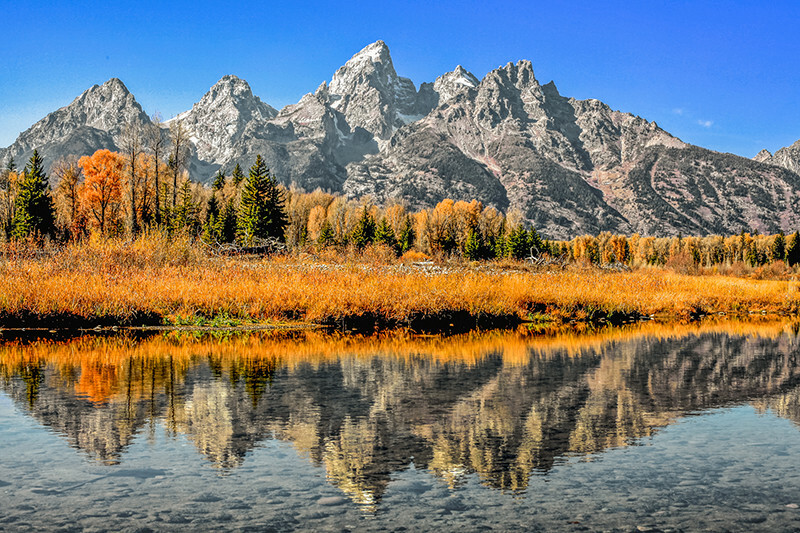 These fine photo prints will complement anyone's home or office decor. Or be a great remembrance. 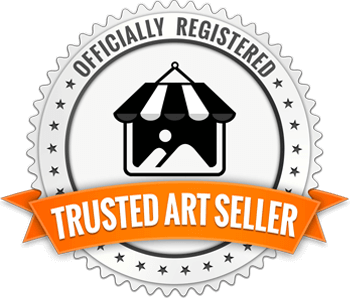 No matter what you chose, an original fine art photograph will be a perfect gift.